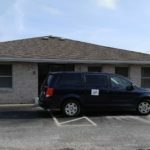 Odor Recognition Test – 9/16/17 – Registration Open! 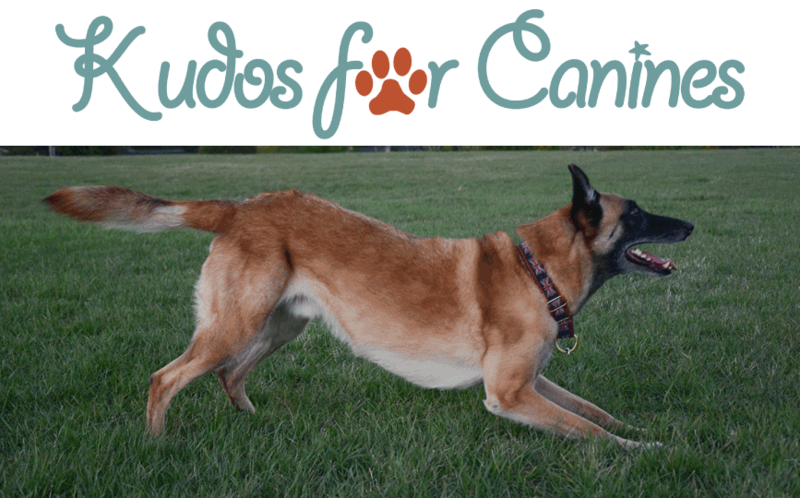 Kudos for Canines has a new home! We still have time, but maybe not enough. Starting with thank you seems most appropriate. So many folks and their eager pups have joined us on this K9 Nose Work journey and we’re thrilled to have a space to call home for ourselves and all of you! All the dates for our next K9 Nose Work session are scheduled and the website is now up to date with the class offerings. Take a minute to check out the CLASS LINE UP starting late March and get your team registered! Please note we are offering some 90-minute sessions this time around, allowing for more teams in each class! With the opening of our brand new space, we’ll now be offering private training. Contact us for details!